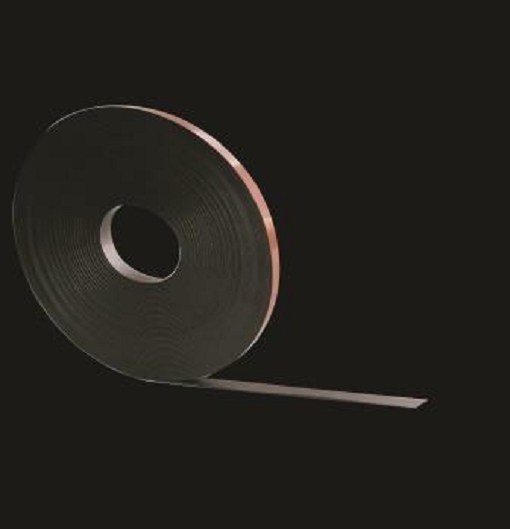 The Magnetic Range at POS Tapes includes Self Adhesive Magnets and rolls of Adhesive Magnetic Tape. 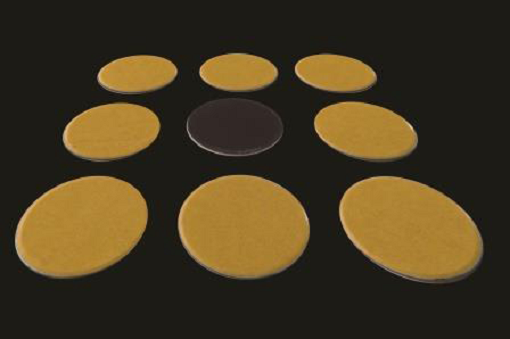 Our Self Adhesive Magnets are available in packets of 1,000 in either circle or square format. They are foam backed and ready for immediate application. These are incredibly useful for all kinds of indoor displays. For more product information or samples please contact our sales team.